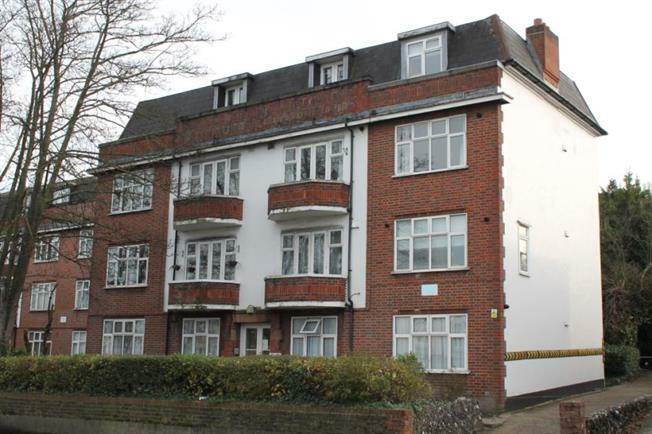 2 Bedroom Flat For Sale in Sutton for Guide Price £240,000. Guide 240,000- 260,000. A spacious second floor two double bedroom apartment set in an attractive purpose built 1930's block offered to the market with no ongoing chain. The accommodation comprises, living room with access to a small balcony, fitted kitchen, two double bedrooms and bathroom/wc. Benefits include, double glazing, allocated parking space and a long lease.